Next year we’ll say farewell to the Obamas, the beloved family that has occupied the White House since 2008, and welcome a new family to 1600 Pennsylvania Ave. — one that’s unlike any First Family we’ve seen in recent times. Alongside President-elect Donald Trump will be his wife, Melania Trump — the first immigrant First Lady to occupy the East Wing since 1825. Born in the former Yugoslavia (now Slovenia) in 1970, Melania will become the first foreign-born First Lady since Louisa Adams, wife of President John Adams, nearly two centuries ago. Louisa was the daughter of an American businessman, Joshua Johnson, and an Englishwoman, Katherine Nuth Johnson. 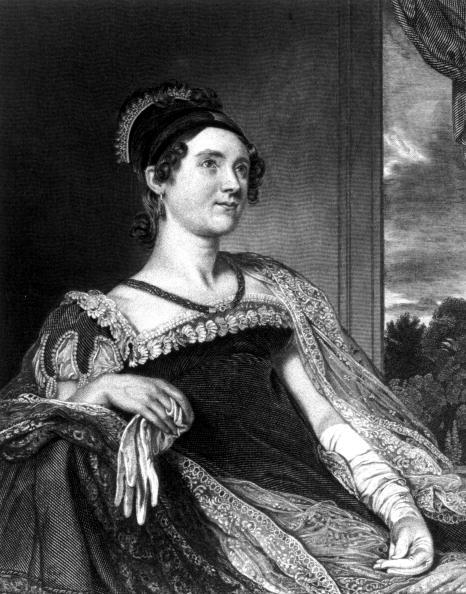 Her father worked as consul general of the United States and lived in London, where he met and married Louisa’s British mother. Melania, a former model, met Donald in 1998 at a party and married him in 2005, one year before she became a citizen; she obtained her green card in 2001 and worked as a model on temporary work visas before that. While the only two foreign-born First Ladies the U.S. has ever known may appear to share little in common, Louisa’s writings reveal what could be an interesting tie. According to a biography of the former First Lady, Louisa suffered greatly when her husband moved her — without her two children — to St. Petersburg after he’d been appointed American minister to Russia. Sound like a man we know? Louisa was also unenthusiastic about her husband’s run for the presidency, though she supported him throughout the process by hosting social events and bolstering his image. Melania, too, appears to have had her reservations about life in the White House. She and Donald briefly split up in 2000 in part because he was considering running for president as leader of the Reform Party. 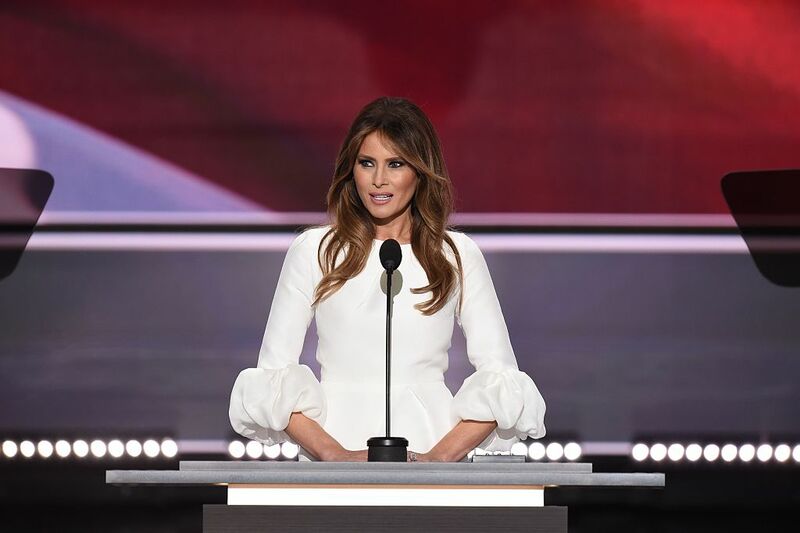 We don’t yet know what Melania Trump will be like as First Lady, but she says she’s committed to campaigning against bullying — and that’s a mission we’re on board with.